Many homeowners have ideas about what their dream bathroom would look like, but few make that dream a reality. Why? Two of the most common reasons homeowners site for not completing a bathroom remodel are the cost and the length of time associated. 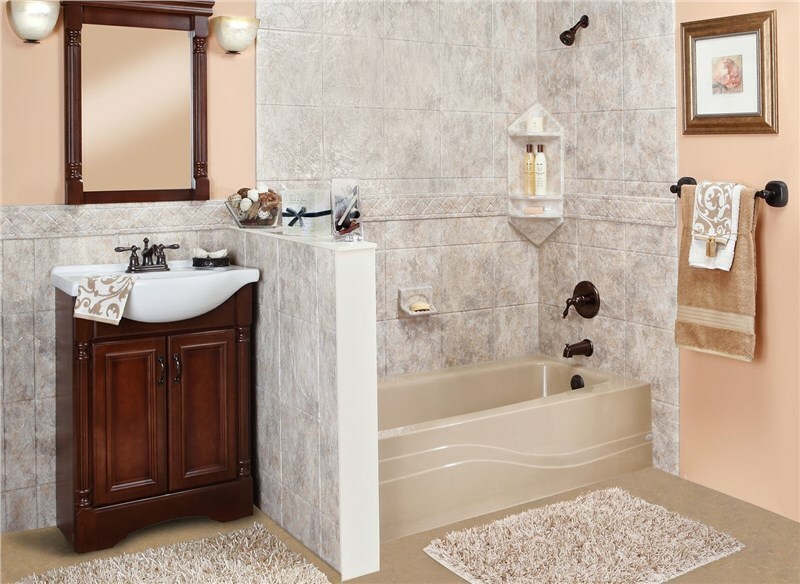 Fortunately, if you choose the right Cleveland bathroom remodeling company, you can eliminate both of these concerns and finally enjoy your ideal bathroom. As the area’s leading bathroom remodelers, JR Luxury Bath offers the following tips to getting the bathroom remodel you deserve. Detailed planning helps you communicate exactly what you want, what you can spend, and helps ensure you stay within your budget. Start your plan by deciding your budget and what kind of turnaround time you want to see. Many bathroom remodeling companies, including JR Luxury Bath, offer free design consultations, allowing you to gather any style or design inspiration you have and schedule a consultation with professionals to form a concrete plan for your remodel. Nobody loves scrubbing shower walls or a grimy bathtub. While your bathroom is being worked on, select products that won’t require a ton of maintenance, like our non-porous, antimicrobial acrylic. One of the main reasons homeowners cite for not going through with a remodel is the amount of time it takes for completion. Find a company that offers quick turnaround time so you can enjoy your new bathroom without being inconvenienced by a lengthy remodel process. Shave time off your bathroom remodel by working with what you already have. Rather than demolishing your existing space, work with what you have by finding a company that offers options like a retrofit bathtub remodel or shower renovation. If you’re unhappy with the amount of storage you currently have in your shower or elsewhere in your bathroom, now is the time to choose appropriate upgrade options. Discuss your needs with your contractor prior to starting work on your shower remodel or other project. For those who are aging, it’s a good idea to plan for the future by considering safer bathing alternatives such as accessories like ADA-compliant grab bars, or walk-in tubs. Make sure your new bathroom stays looking great by choosing the best materials.Ceramics are prone to scratches and cracking, making high quality acrylic an excellent option. Selecting highly durable materials will help your bathroom look beautiful for years to come. Materials are important for a long-lasting bathroom, but high quality work is the other part of the equation. Ask friends and family for recommendations, check review sites, and look for businesses that are accredited by the Better Business Bureau. 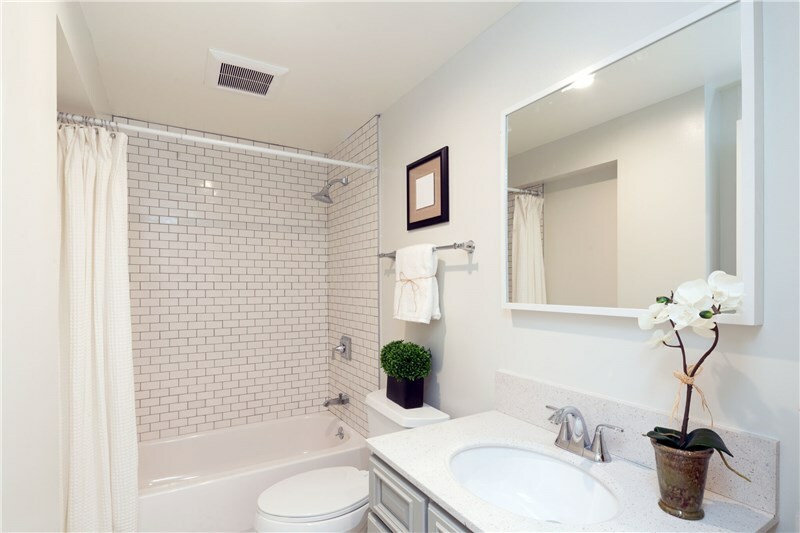 Your bathroom remodel is an investment, and as such, you want to protect that investment. Choose a Cleveland bathroom remodeling company that offers warranties, and for good measure, look for one that is backed by a manufacturer as well. A relaxing whirlpool tub sounds like a perfect addition, but if you never have time to take a bath it’s just wasted money. 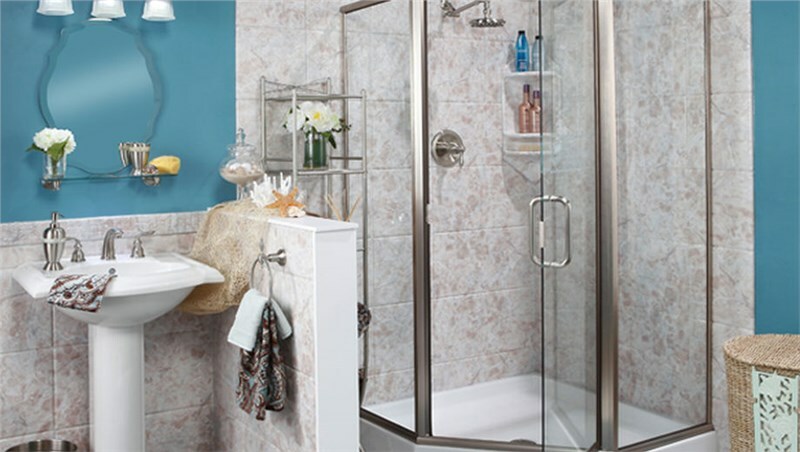 Consider a bath conversion to get the bathing system that makes the most sense for you. Ready to turn your dreams into reality? Contact JR Luxury Bath today for more information regarding our products and services! Give us a call or fill out our convenient online form to request your free estimate.